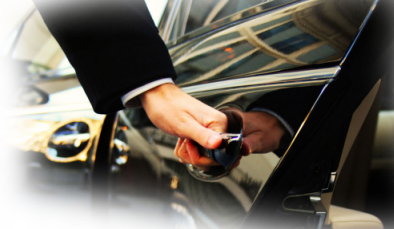 Our private transfer from the Rome Ciampino airport to Tuoro sul Trasimeno is high quality but at a low price and a fixed, carried out with high-end vehicles and professional drivers. The distance between Rome Ciampino airport and Tuoro sul Trasimeno is 220 Km and the transfer time is about 2 hours and 15 minutes depending on traffic. The transfer to Tuoro sul Trasimeno will be comfortable due high level of cars well equipped for make your ride safe and enjoyable. See also : From Tuoro sul Trasimeno To Rome Ciampino Airport – Villa Baroncino for Weddings in Italy.